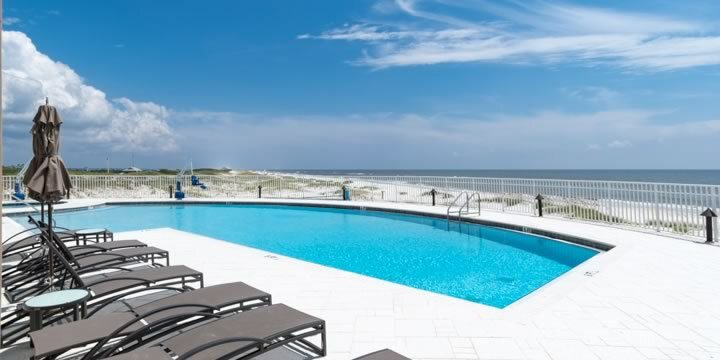 Perdido Key's newly constructed Vista Del Mar is the latest gulf-front luxury condominium available on the Gulf Coast. 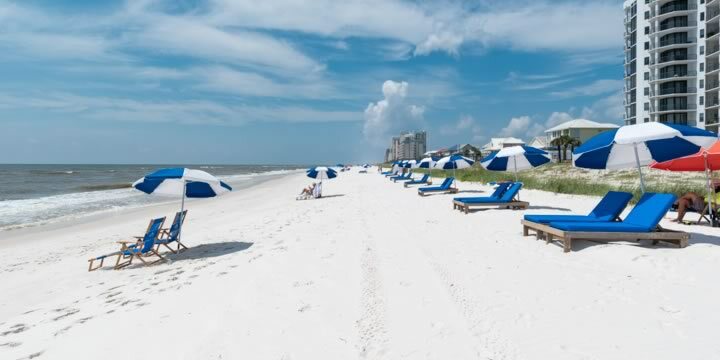 This condominium is built directly adjacent to Gulf Island National Seashore which assures that homeowner's views will never be obstructed by any building to the east. 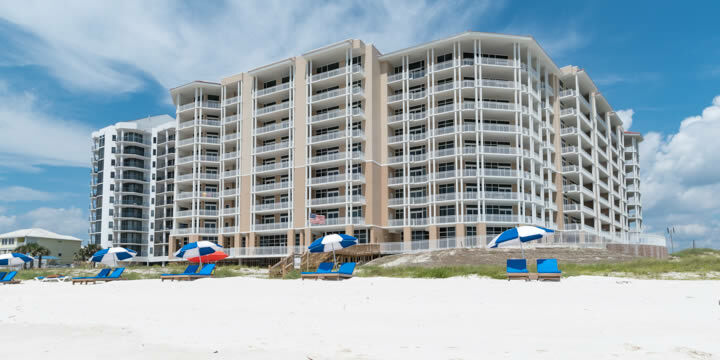 These impressive condominiums are packed with features and amenities for the most discriminating upscale buyers in addition to having balconies with stunning unobstructed views of the Gulf of Mexico and Perdido Key beaches below. Some of the key features you will find here are ten-foot ceilings, stone floors, ceiling to floor windows with exquisite beach views, eight-foot doors, wet bar, wine refrigerator, ice machine, high-end chef's kitchen equipped with Wolf and Sub-Zero appliances, stone countertops, and high-end cabinetry. The common areas are equally plush with a grand entry featuring a spacious reception and relaxation area that has ceiling to floor windows that look out onto the gulf-front pool and a pristine private beach. Vista Del Mar amenities include a health club, heated indoor pool, outdoor pool, deck and spa, the residents club with pool table, fireplace, and bar and is a gated community for your security. Three, four, and five-bedroom floorplans up to 3,600 square-feet are available, enough to provide the level of living space you and your family require to make this residence your vacation home. 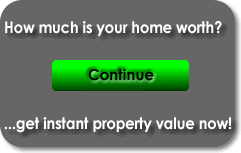 Call Emerald Coast Realty, 850-437-5618 to arrange a tour of Vista Del Mar Condominium.